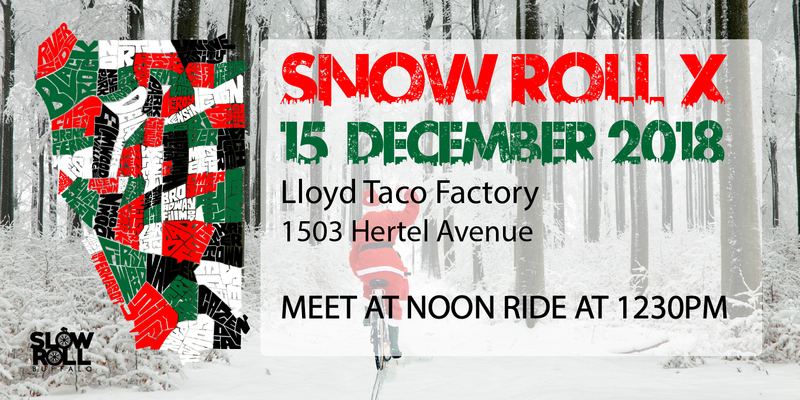 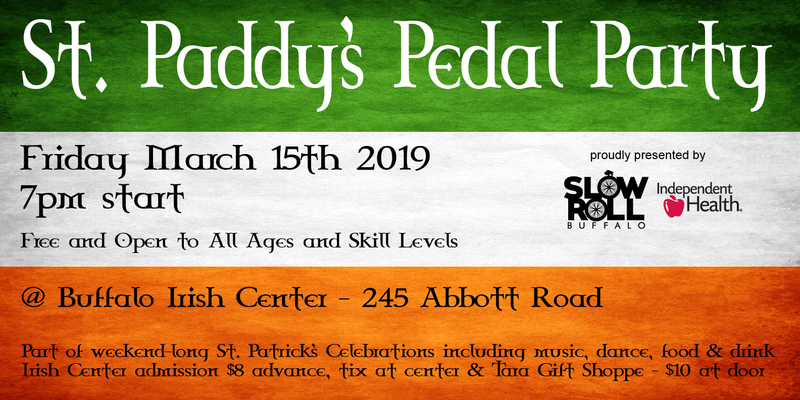 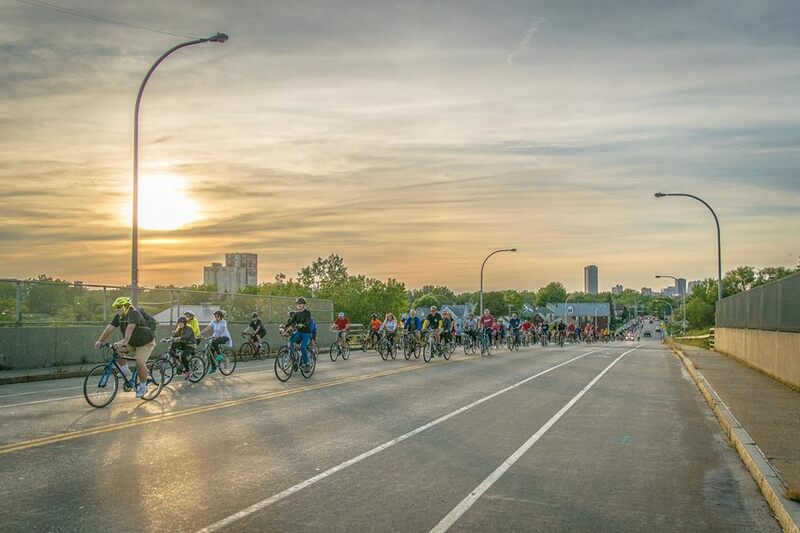 Home/News/Slow Roll 2019 Schedule Released! 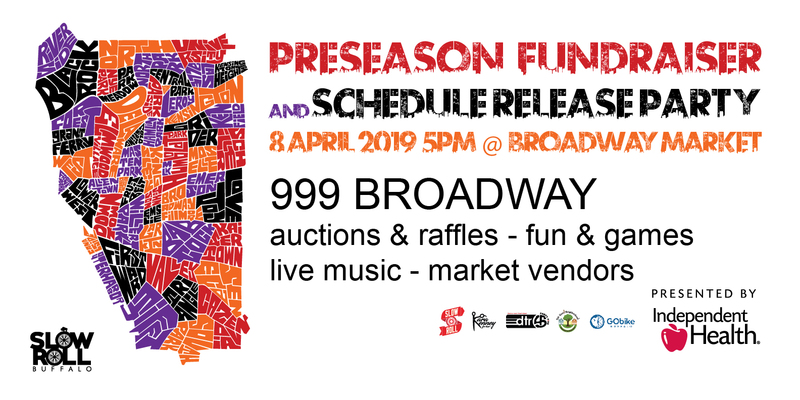 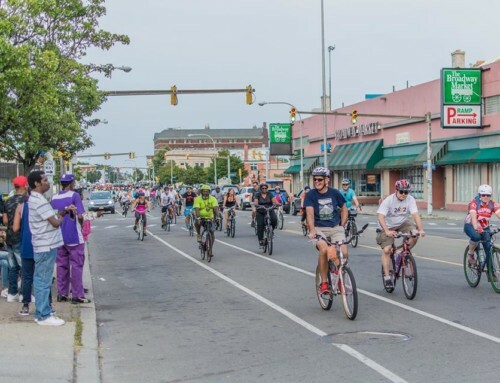 With a Monday night party at the Broadway Market, Slow Roll Buffalo, a program of GObike Buffalo and presented by Independent Health, released its 2019 schedule of more than 40 free and inclusive community bike rides beginning Monday, May 6th, at Hostel Buffalo-Niagara in downtown Buffalo. 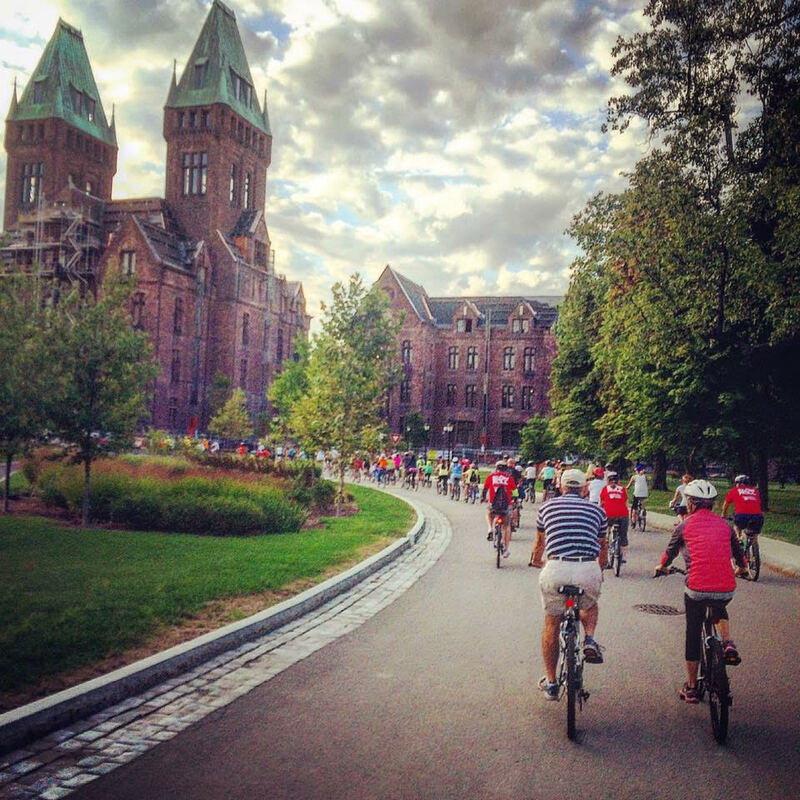 With its mission to connect communities across the region through free supported bike rides for all ages and skill levels, Slow Roll Buffalo, for the fifth year, will present 26 Monday night rides around the city with a new host venue and route every week. 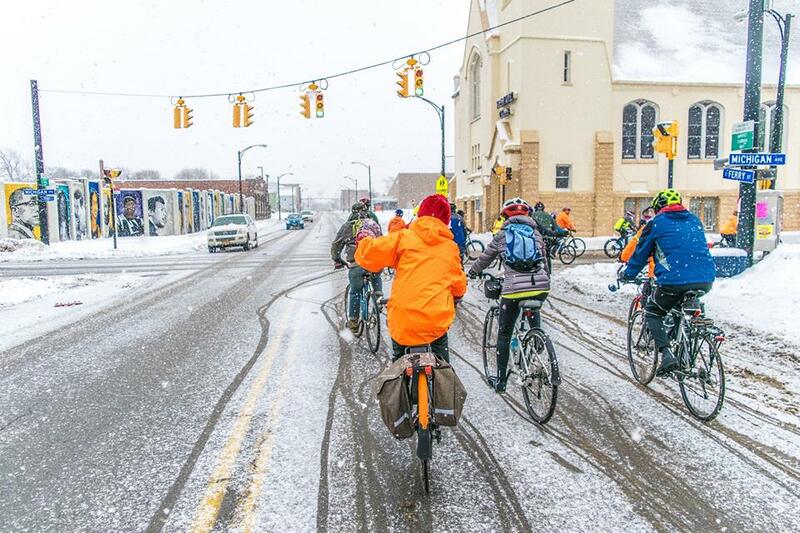 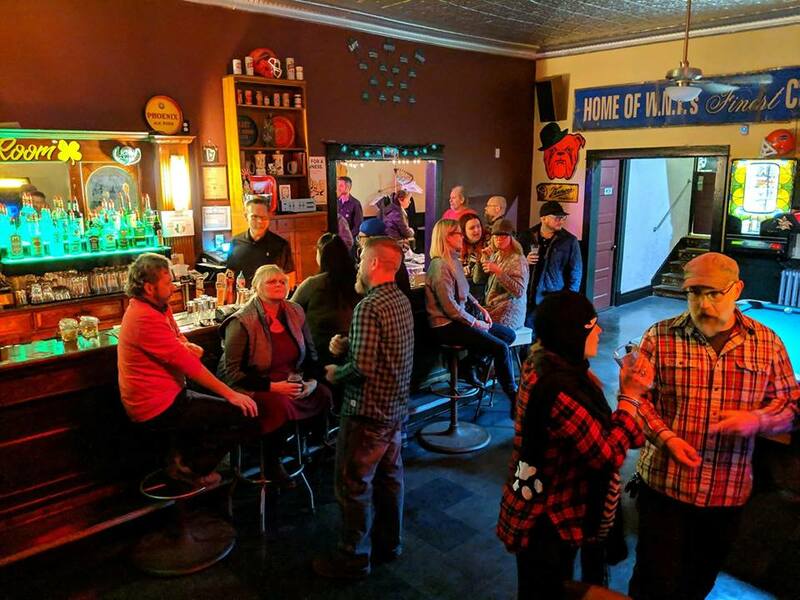 Each ride spotlights different people, places, and community organizations along the way, including two May rides focused on Buffalo’s “Freeways Without Futures,” as declared last week by the national Congress for the New Urbanism. 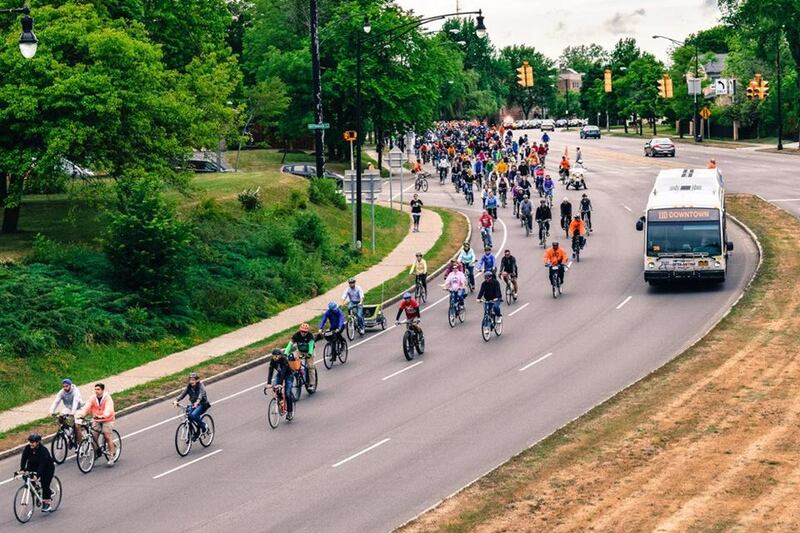 The rides serve as bookends for GObike Buffalo’s sixth annual SkyRide, a fundraiser bike ride providing riders the opportunity to explore the past, present and future of Buffalo’s roadways through a ride highlighting our legacy highways—the Skyway, Scajaquada Expressway, and Kensington Expressway. 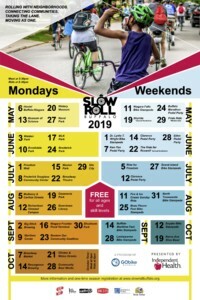 Continuing Slow Roll’s mission for covering the entire city, among 10 new hosts this year are Walden Park on the eastern city line (June 3) and Broderick Park at the foot of West Ferry along the Niagara River (June 24), while past favorites returning to the schedule include Richardson Olmsted Campus (August 12) and Silo City (July 29) along with annual staples Buffalo and Erie County Naval and Military Park (Memorial Day, May 27) and Big Ditch Brewing Company (Labor Day, September 2). 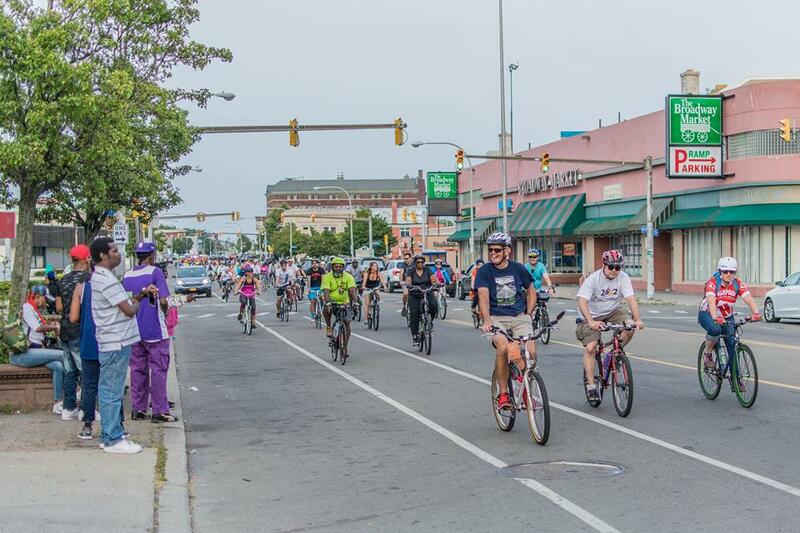 Slow Roll Buffalo will continue to grow beyond Mondays and the City of Buffalo beginning with a Niagara Falls Bike Stampede hosted by the African Heritage Food Co-op on Saturday, May 11 to encourage participation in GObike Buffalo-led Niagara Falls Bicycle Master Plan while returning to suburbs and rural areas including Clarence and Eden, and adding more rides in the City including the Pride Ride with Evergreen Health on May 29 and the Ride for Freedom with Project Mona’s House on July 5.